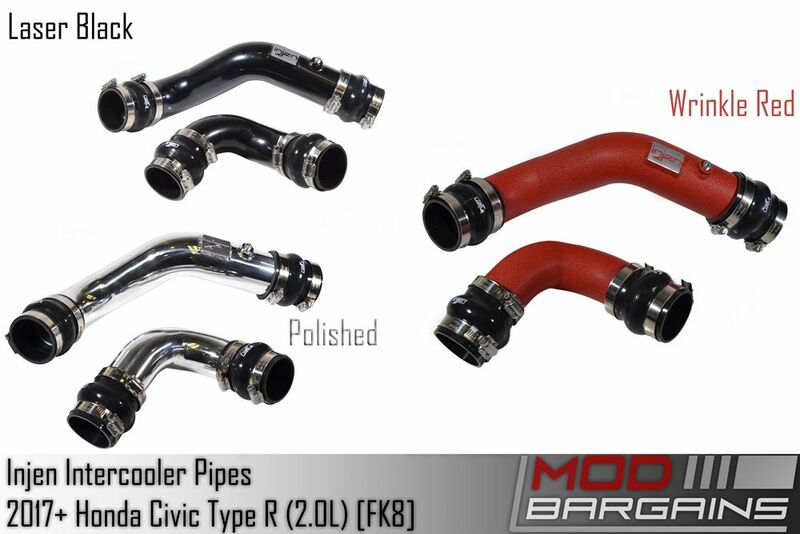 You wont be left over heating on the side of the road! Uses all factory mounting locations, no modifications required. 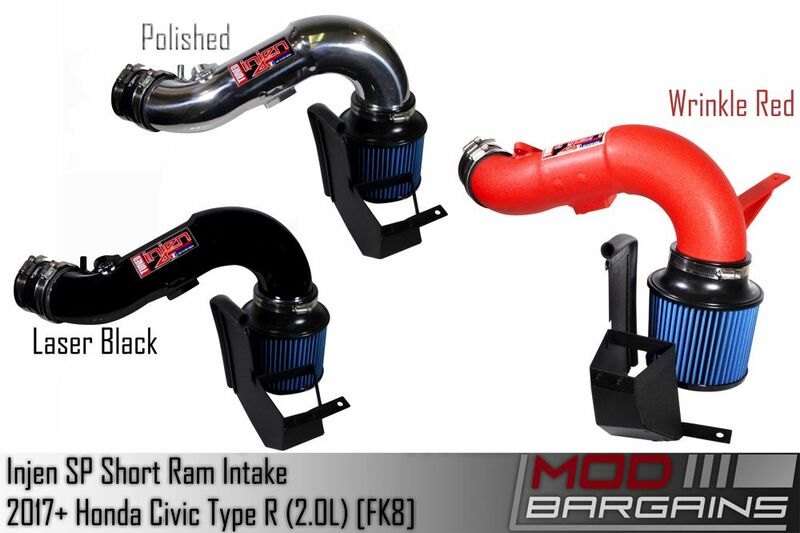 There's no doubt, the K20C1 VTEC Turbo engine found in the new CTR is an incredibly powerful engine for its size. That said, it apears that even Hondas own engineers left a few things on the design room floor before they shipped these new daily/track race cars on the road. Mainly their heat issues. 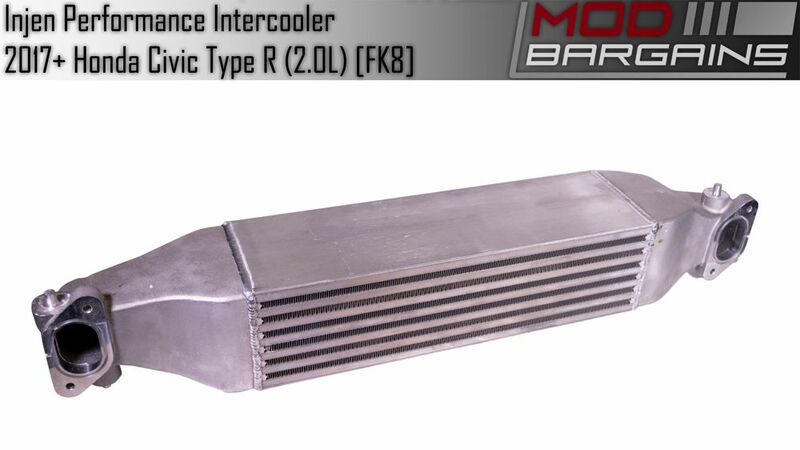 Its no small secret that the FK8 is known to over heat and lose power after consecutive power passes at a track. 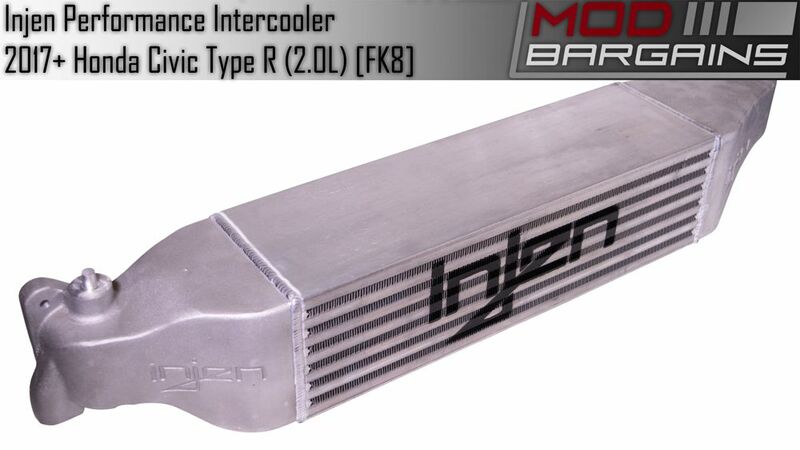 With this limitation in mind Injen is proud to offer their own solution to this, their double sized Performance Front Mount Intercooler designed to offer over 25% more core volume with cast/CNC'd endtanks. 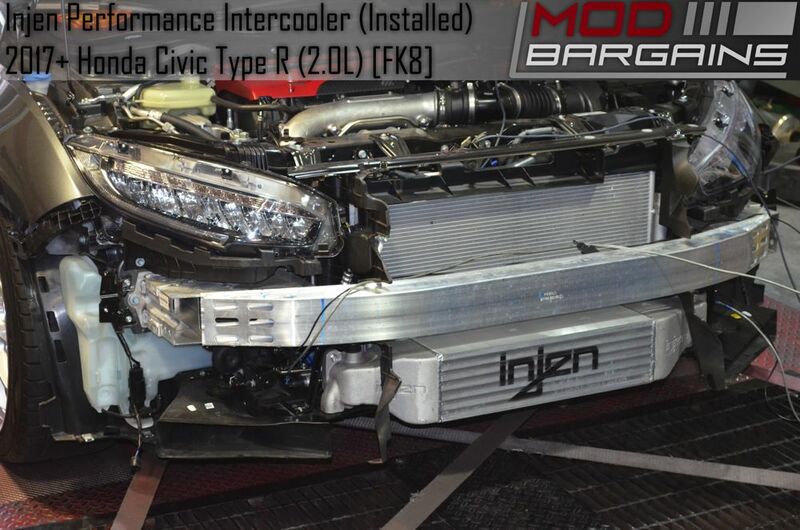 Keep your temps down and gain power with Injen.